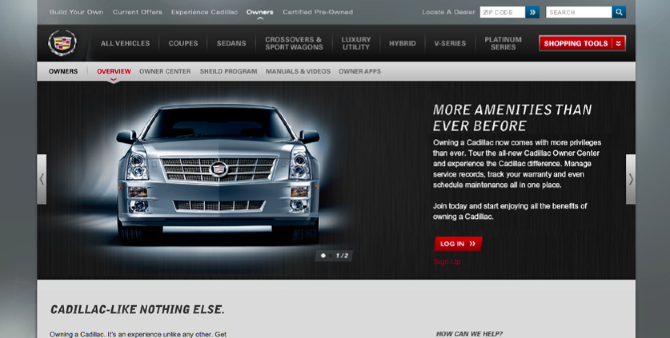 The redesigned Owner Center for General Motors vehicles had a ton of awesome things to offer. The problem: Owners had become familiar with the previous outdated edition, that they weren’t exactly bookmarking the page for reference. To help inspire drivers to rediscover all of their GM owner perks, I helped create a series of OLA urging them to take another look.